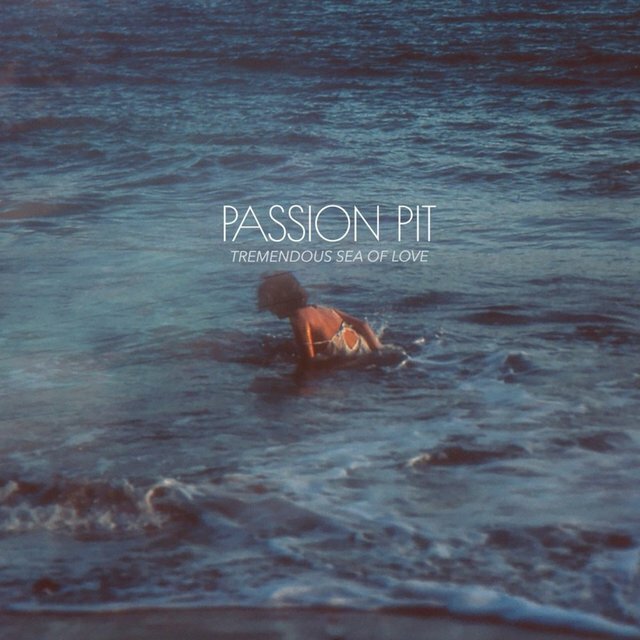 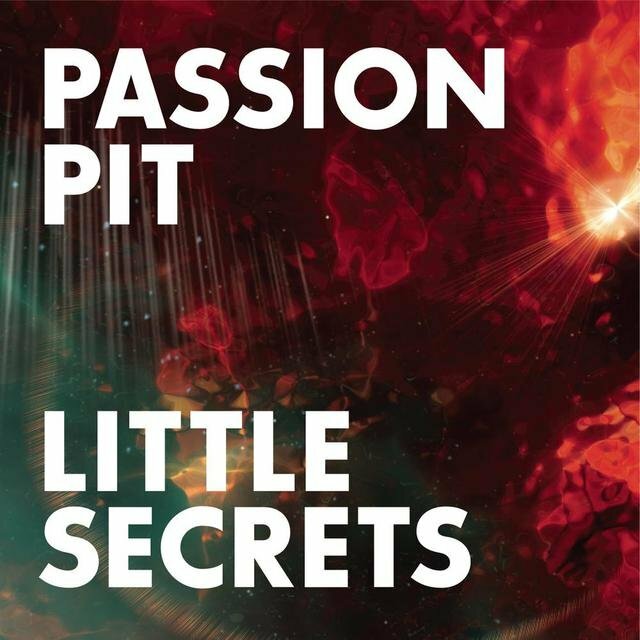 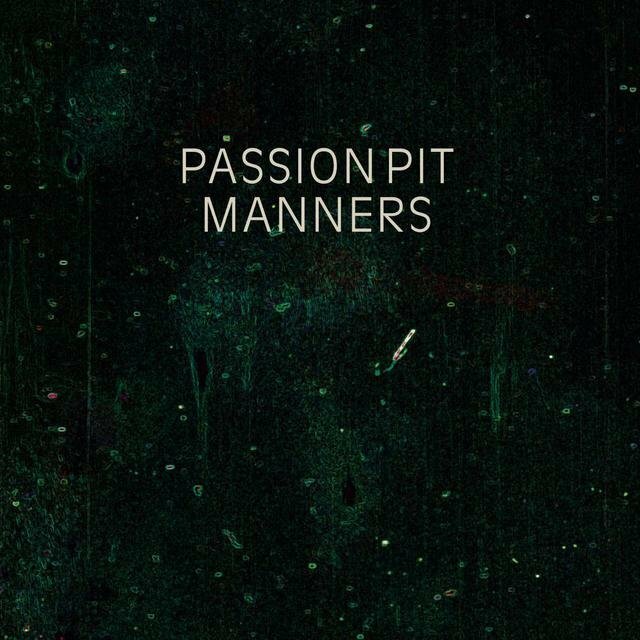 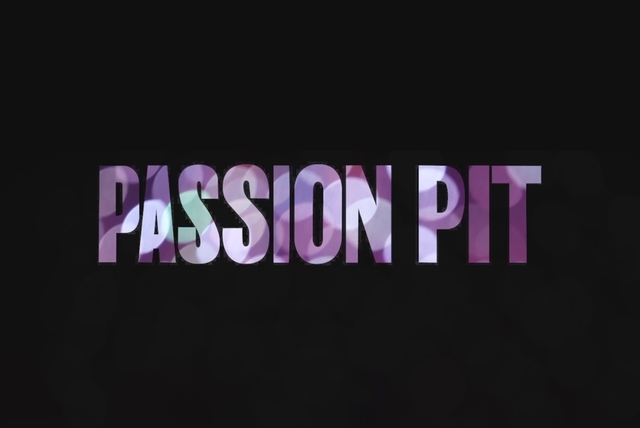 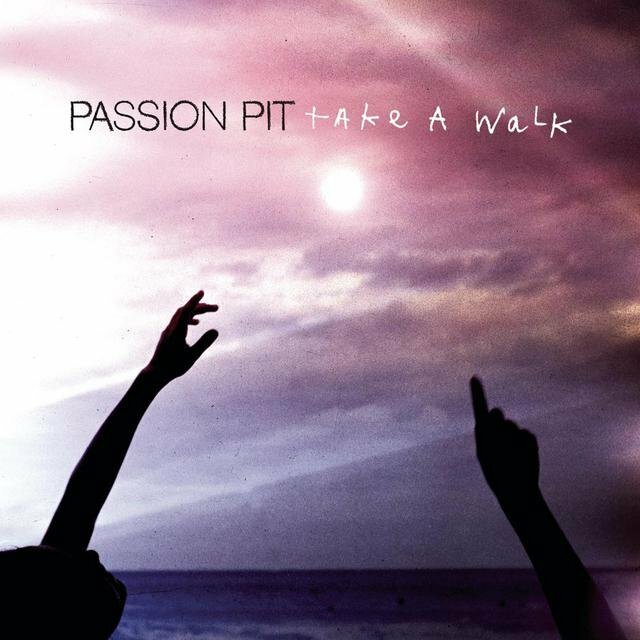 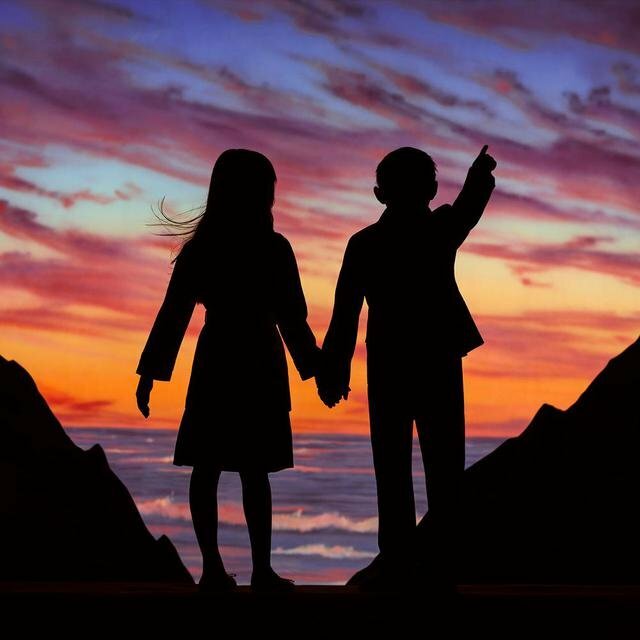 Boston, Massachusetts-based Passion Pit began as a one-man project of singer and songwriter Michael Angelakos to produce a Valentine's Day gift for his girlfriend. 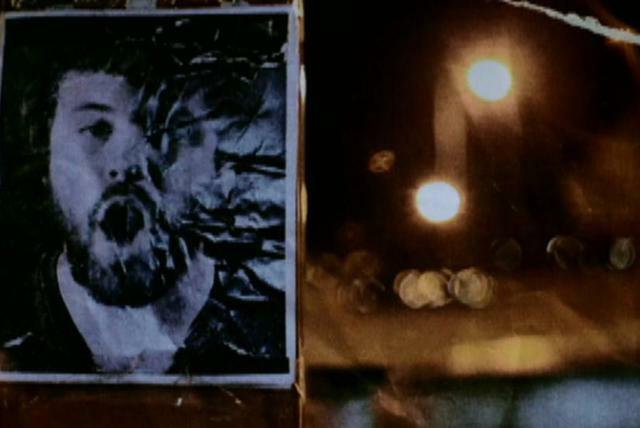 The gift, an EP entitled Chunk of Change, soon wound up in the hands of friends and acquaintances, who were enthralled with the work. 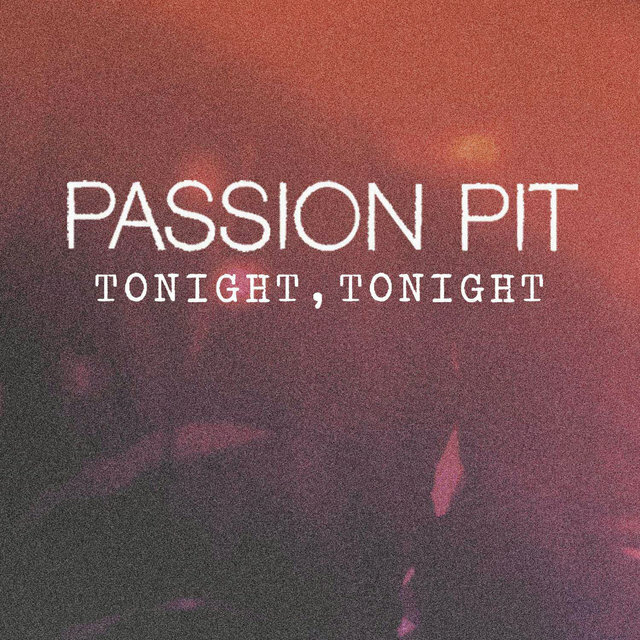 Eventually, Passion Pit became not only a vehicle for the romantic expressions of Angelakos' heart but a full-fledged band — at least for live gigs — and opened for a number of well-known artists, including Death Cab for Cutie. This momentum led to label interest, and in 2008 the Frenchkiss label picked up Chunk of Change for re-release with the addition of two bonus tracks. 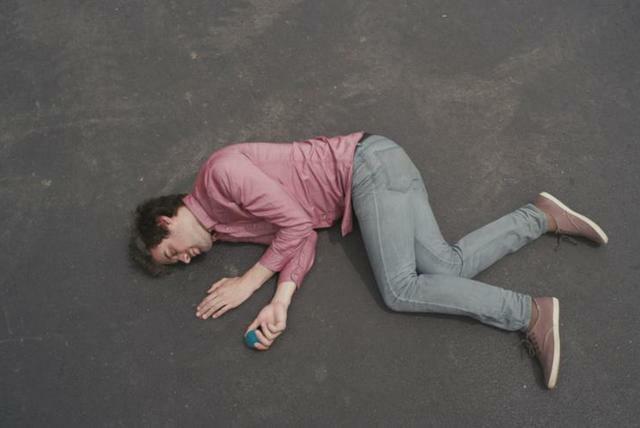 The EP, and especially the track "Sleepyhead," garnered a lot of attention from bloggers and fans of giddy electronic indie pop. 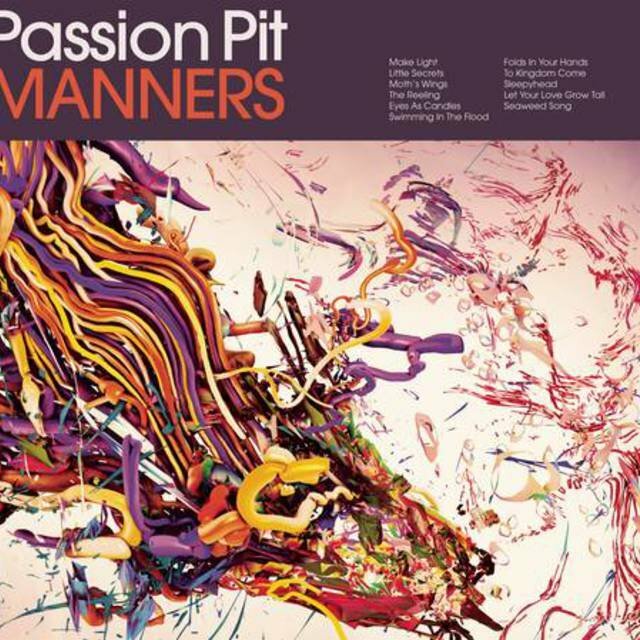 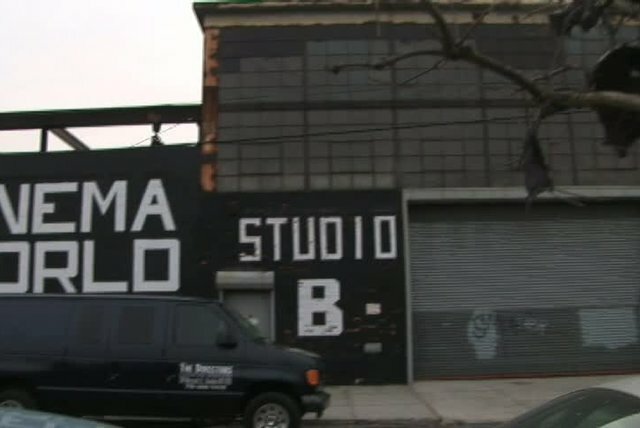 Columbia Records also liked what they heard and paired with Frenchkiss to release Manners, the first album by the group (which now consisted of Angelakos, Nathan Donmoyer, Ian Hultquist, Ayad Al Adhamy, and Jeff Apruzzese), in the spring of 2009. 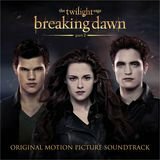 It reached number 51 on the U.S. 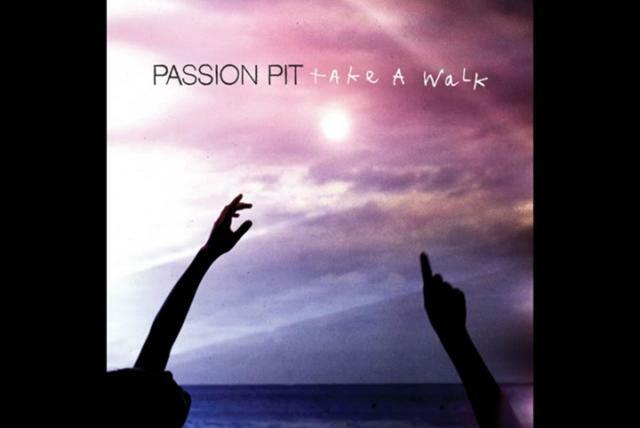 Billboard 200 and also charted in Australia and parts of Western Europe. 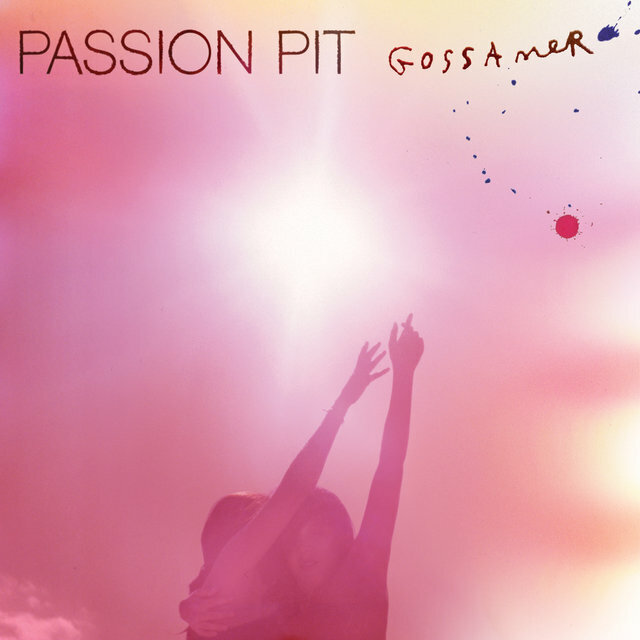 The band's long-awaited 2012 follow-up, Gossamer, was preceded by the singles "Take a Walk," "I'll Be Alright," and "Constant Conversation," and featured new member Xander Singh, who replaced Adhamy. 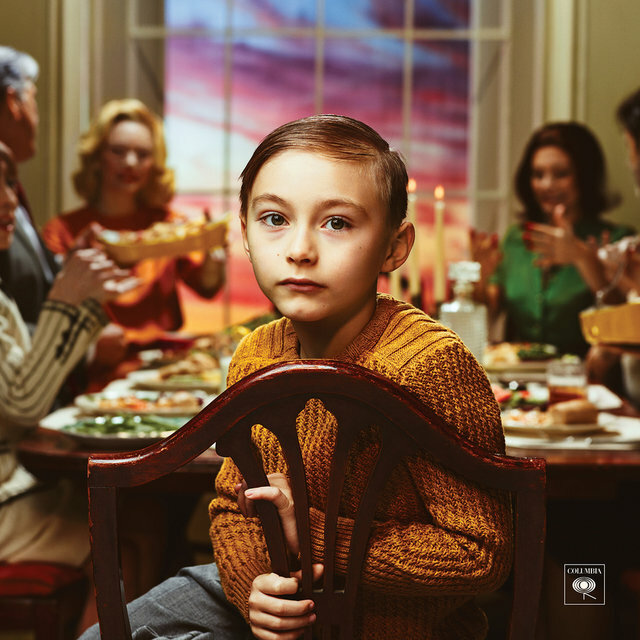 It climbed all the way to number four in the U.S. and hit the Top 20 in Australia and Canada. 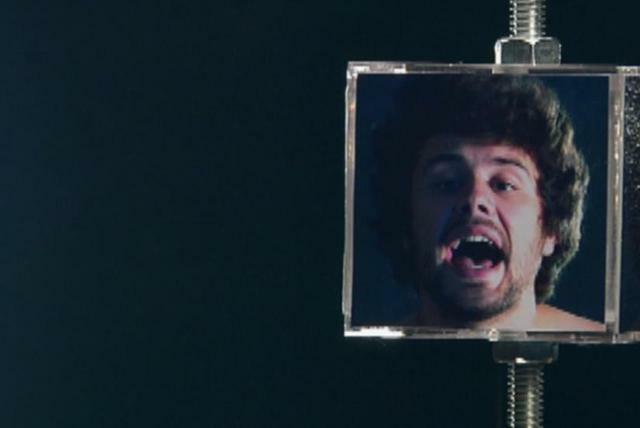 While touring shortly after the album's release, Angelakos canceled the remaining dates to enter a facility to seek help for his bipolar disorder. 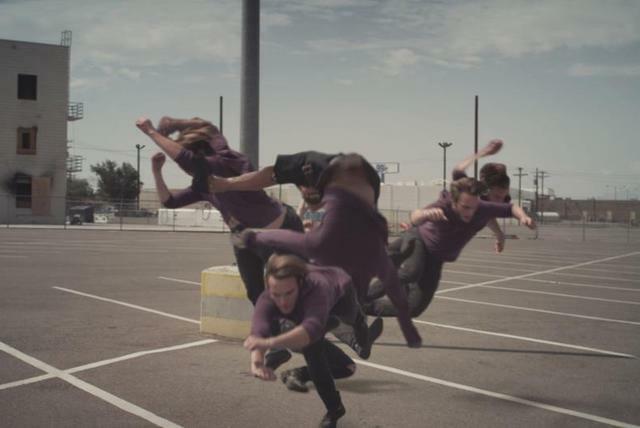 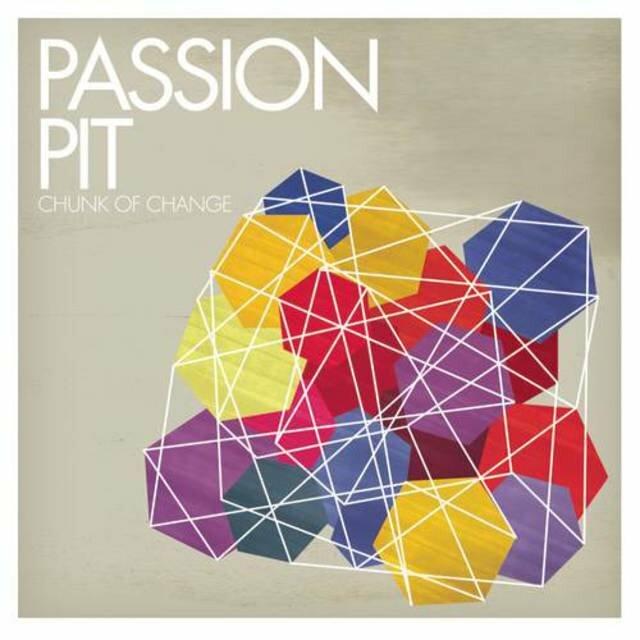 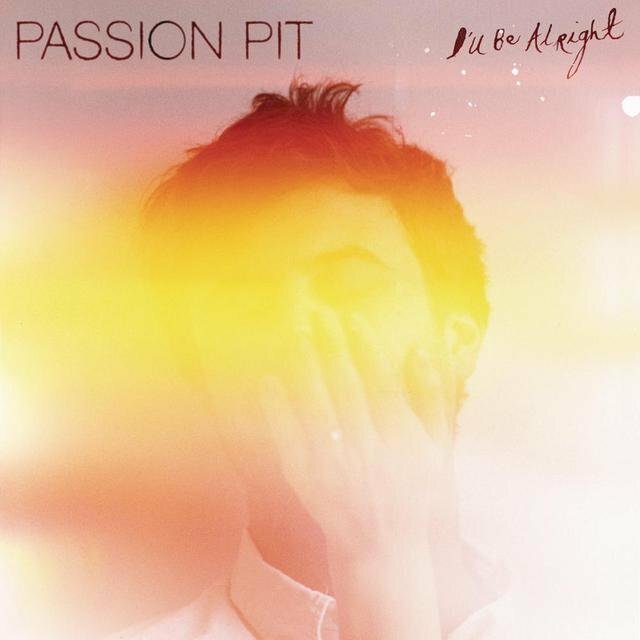 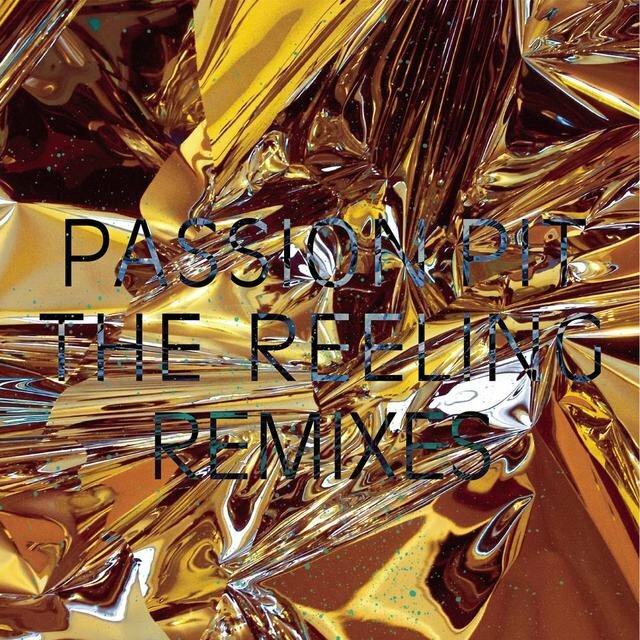 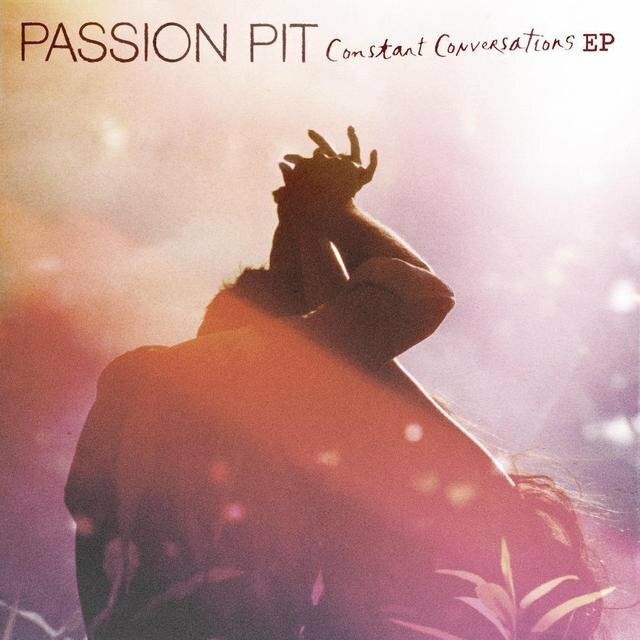 Passion Pit resumed activities a few months later with an appearance on Saturday Night Live in October 2012, then were quiet until the next year when they headlined the Coastline Festival in Florida and released the Constant Conversations EP. 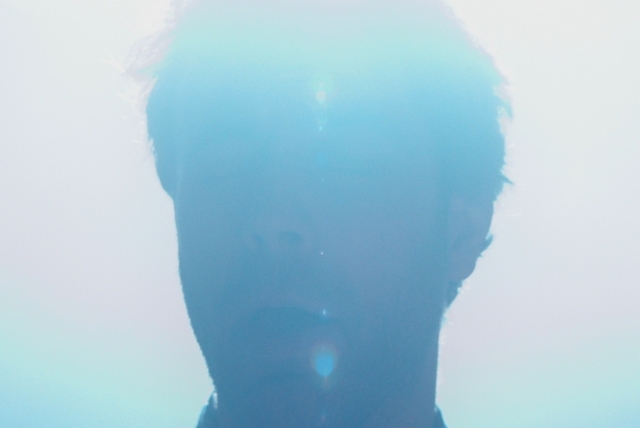 Nothing more was heard until Xander Singh and Ian Hultquist quit the band in late 2014. 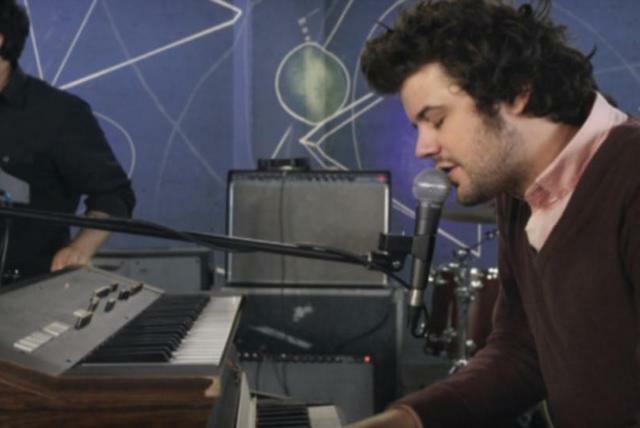 Better news came in early 2015 with the announcement of a new album and the release of a single, "Lifted Up (1985)," in February. 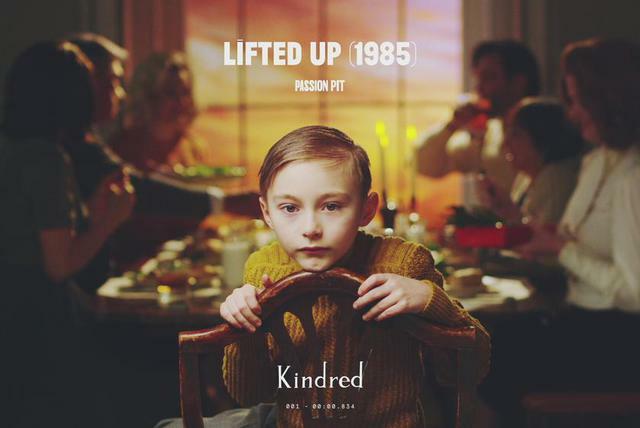 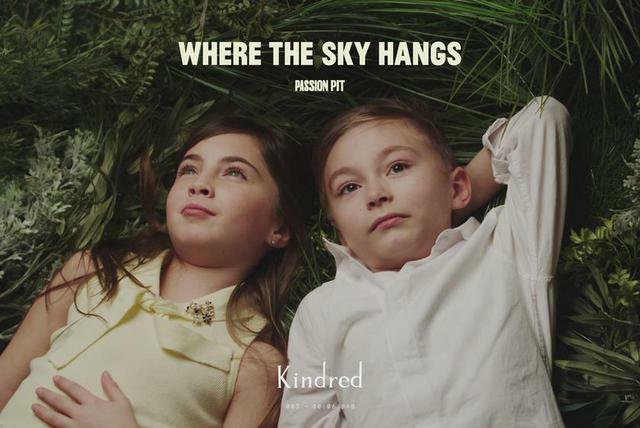 With liner notes crediting solely Angelakos as a member, Passion Pit's bubbly third album, Kindred, was released that April. 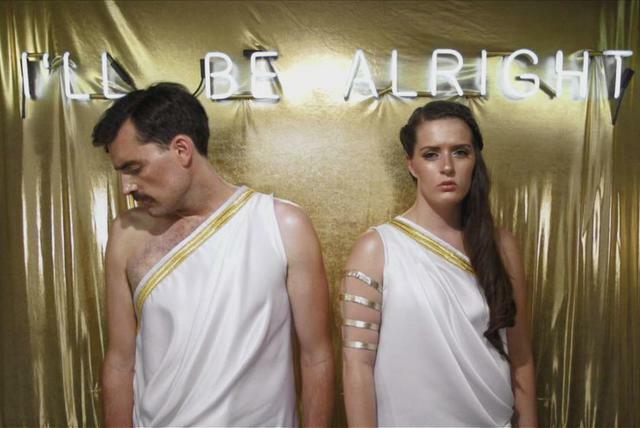 It landed in the Top 30 in the U.S., Australia, and Ireland. 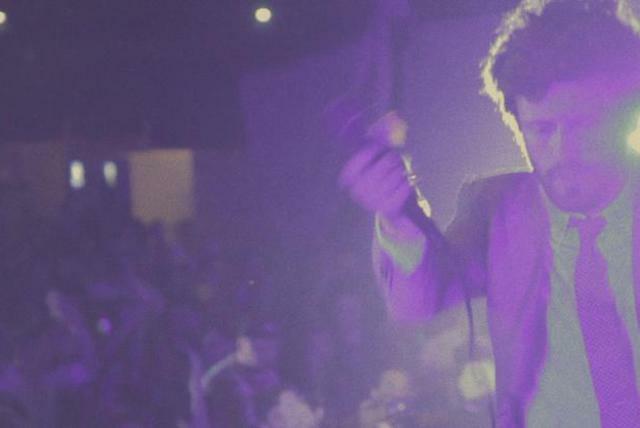 After touring that was interrupted briefly due to reported pneumonia in the summer, news that he divorced and announced that he was gay appeared in the music press later in 2015. 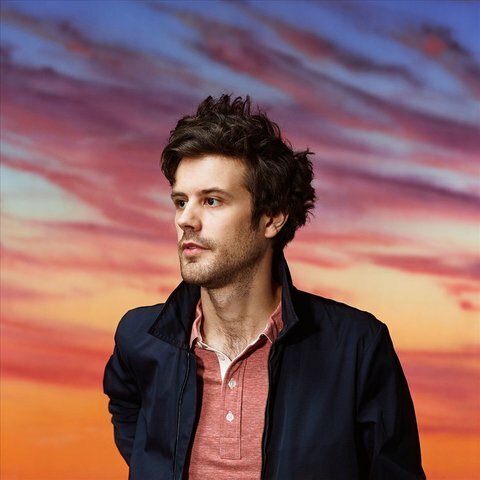 Passion Pit continued to tour in 2016, performing at the Philippines' GoodVybes Festival that February and a number of festivals in the U.S. and Canada in the summer and fall.